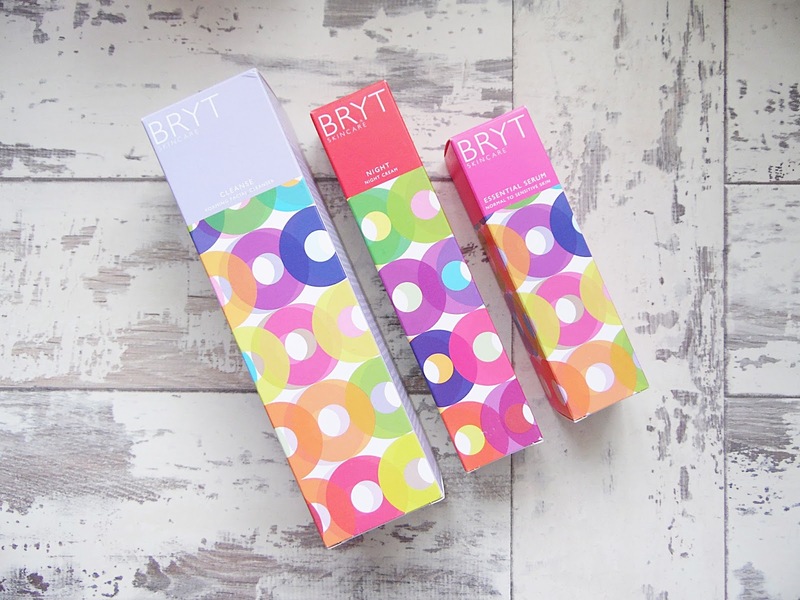 BRYT Skincare is a fairly new brand which is sold on their own website as well as the Waitrose website. BRYT believe that no matter what your age, they want to give you an easy and effective way to keep your skin looking and feeling great with their high tech, natural botanical skin and body care products. BRYT Skincare have two 3 step processes, one for her and another for him. The female one is started by Cleaning with their naturally foaming BRYT Cleanse. This has a 99% natural and vegan formula with extracts of olive oil, aloe vera and essential oils of mandarin and sandalwood to leave your skin feeling and looking soft and radiant. The second step is the BRYT Essential Serum, especially for normal and sensitive skin. This product is 98% natural with a vegan formula also and is enriched in natural oils and skin balancing active ingredients to help balance and maintain the skin. The final step is Protect, this is important to seal in goodness and protect the skin against losing water through dehydration. The BRYT Night is to be used as part of your evening skincare routine and is particular good for eczema, rosacea and other skin conditions when the skin becomes dry and patchy. Along side the three step system BRYT also have different moisturisers and serums depending on your skin type and when you want to use them. If you are thinking of doing the three step process, you could treat yourself to the BRYT Remove to ensure that all of your makeup is removed well before cleansing. For males they have a few products from cleansers and body washes to shaving products and moisturisers. A lot of men forget to take good care of there skin so this would be a useful gift to ensure they are looking better than ever. There is even a Gift Box for Him available on the BRYT website which would be the perfect gift for any male who loves skincare. All of the BRYT products are made in England and are cruelty free while being natural. All of the ingredients are kind to the planet and ethically sourced from Fair-trade partners. 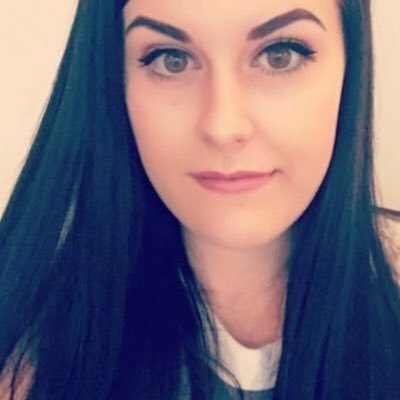 One thing I absolutely love about BRYT is that all of their products are tested on humans not animals and they do not do business where animal testing is accepted. All of their packaging is fully recyclable and uses biodegradable card from sustainable forests. They also do not use palm oil in any of their products. You can find out more information and buy your products from the BRYT website - HERE.